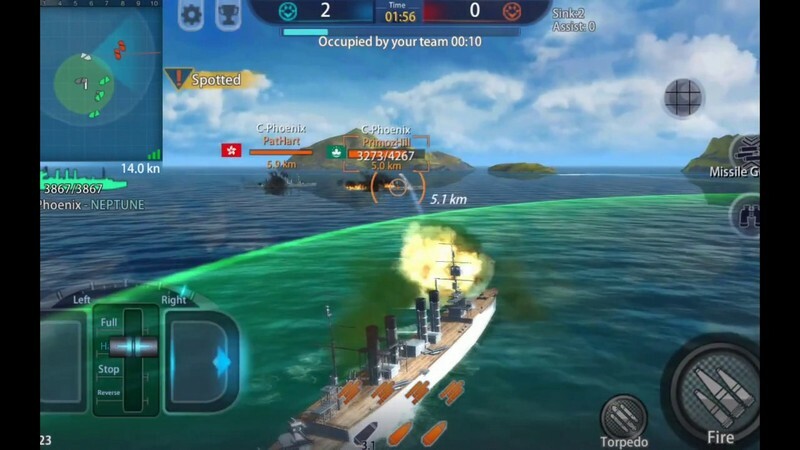 Fleet Glory is a free-to-play mobile third-person shooter developed by Oasis Games for iOS and Android. 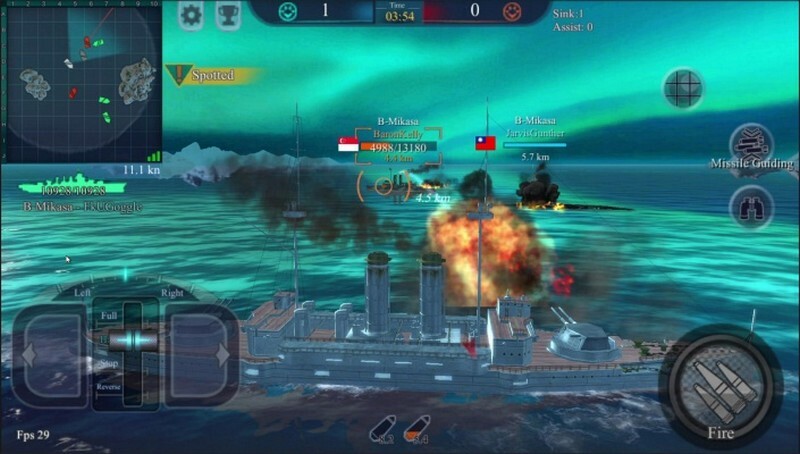 Set in WWII, Fleet Glory is a TPS gives players the chance to become a captain and choose their own warship to lead into naval battles. You won't be by yourself out at sea either! Team cooperation and strategy adjustment are both extremely important to achieve victory. Captains, gear up and come set up your own invincible fleet! 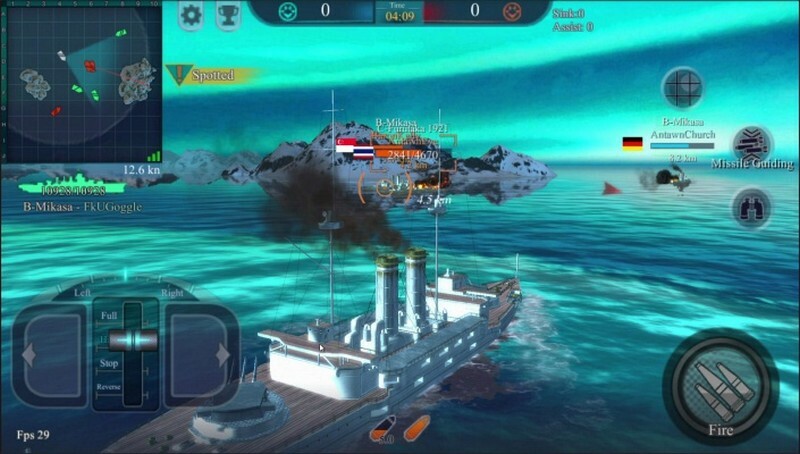 Will you float your way to victory, or sink to the depths of the sea? Warship Classes: Become a Cruiser, Sea Sweeper, Destroyer, Submarine or other warship classes and dominate the oceans! 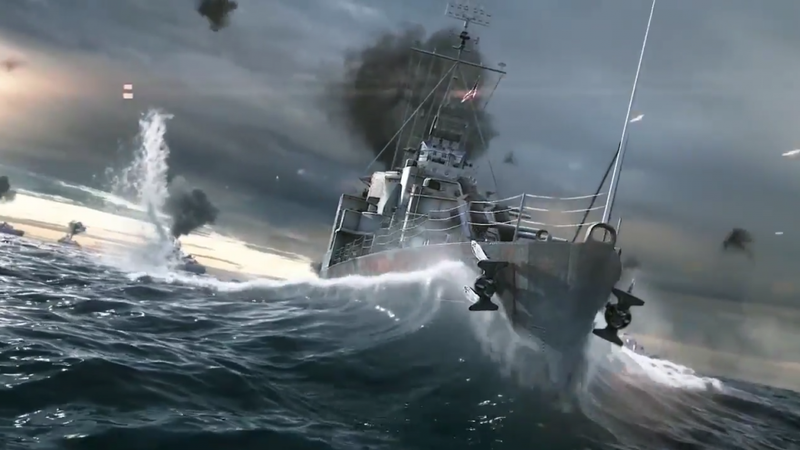 Ship Customization: The weapons systems for your ships will help your warship vary its types of attacks. Customize your ships with different paint schemes and decals to give them some color and outfit your ships with different accessories to make them shine no matter how bleak or promising a battle becomes. 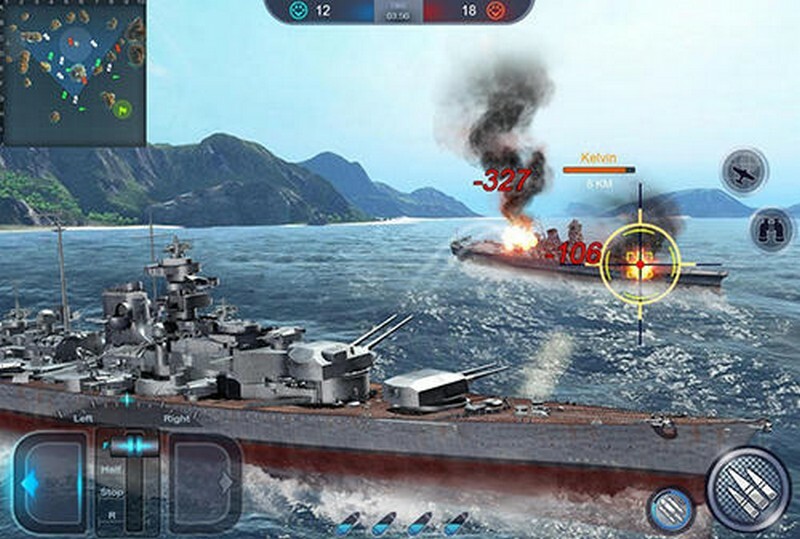 Variety of Game Modes: Fight in a highly collaborative Occupation Mode, kill-oriented Annihilation Mode, tracking-oriented Hunting Mode, and a Confrontation Mode. If you're feeling extra daring you can challenge bosses with your teammates and reap great rewards if you're successful. 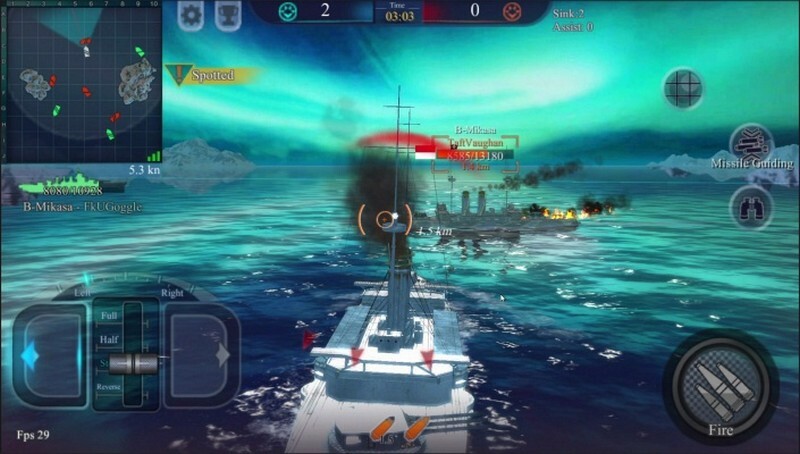 Fleet Glory, a 3D PvP naval TPS, announces its European (excluding UK) launch date on mobile: July 17.